Everything in this world now works according to the whims and fancies of social media. Statistics say that almost 40 percent of people tend to make purchases online after seeing the same items being used and promoted by a blogger/ an influencer on Facebook, Instagram, Twitter, or YouTube. Influencer marketing content is seen to deliver 11 times higher rate of investment than the traditional forms of social media marketing. For the newbie entrepreneurs who are just stepping into the world of thought leadership, must bear in mind these five tips to turn their business into a sensation! 1. One channel at a time. Do not make the mistake of trying to be everywhere from the initial stages. This not only gives a false impression of increased visibility, but it might also affect your reputation and your content would be graded as poor. Opt for one or two public platforms which will help you build a community first. 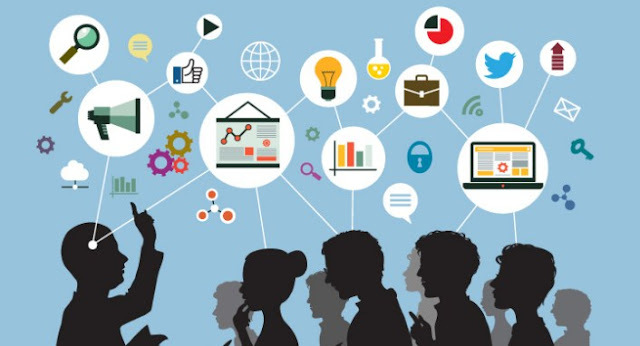 Identify your target audience on social media and accordingly create a strategy for developing your Influencer Marketing policies. Instagram and Facebook are used by most millennials and the reach is very high. Instead of shooting for the stars at the very beginning you can always start from your roots and grow from there. Your rates of success and accomplishments are likely to be higher at a local level and the next jump that you tale would be a safe bet. Remember, small does not mean unsuccessful. This is the age old way of getting to know what you are getting yourself into. I is a two way street- it not only helps you gain knowledge as an emerging influencer, but it also lets you to gain the required visibility in front of their audiences. An interview might as well turn into a trusted collaboration or a partnership. 4. Setting up live speaking events. Being a speaker instantaneously places you as an expert and gives the audience an opportunity to see you as someone they can learn from. You can start off with local entrepreneur-oriented events or organize your own local meet-up. This will allow you to hone your public speaking skills in front of audiences you are not familiar with and gradually you are going to get better as bigger opportunities come along your way. You can also attract crowd by organizing giveaways. 5. Get the right coach in your corner. There is absolutely nothing wrong climbing up the ladder of success with a little help. If you get a deeper understanding of influencer marketing from other bloggers or thought leaders, it is only going to be an advantage for your business. With a little bit of your confidence you can adopt traits exhibited by these influencers and make your mark! The world wide web is limitless with innumerable online tools to develop on digital and social media marketing. All you need to do is to strategize your moves and connect with your target audience as s thought leader. 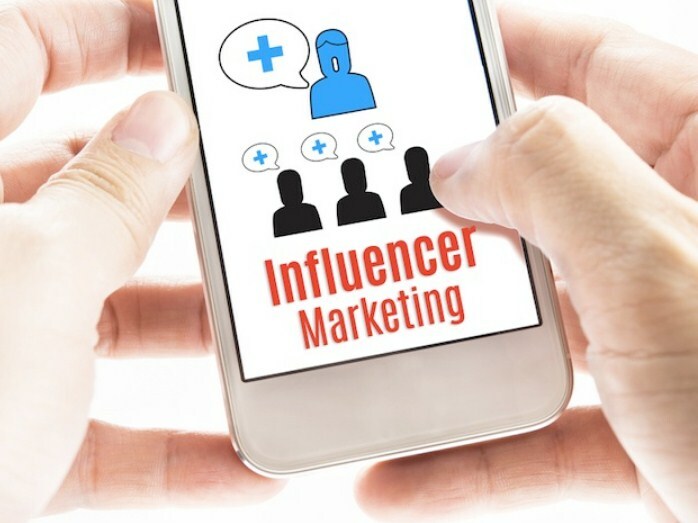 Micro-influencers may reduce your advertising cost. I use TribeFluence - Where Influencers Meet Branders I found lots of micro influencers in my niche. Very low cost. They've also influential marketing hub/app for android Wanna try it? The product that you're selling (or the industry you're in) can also have an effect on the price of your influencer advertising campaign for Terms and Conditions - Adfluencer. Very good marketing will convince consumers that there's value in your goods. More information on Organic Wine Trading Company Click here.